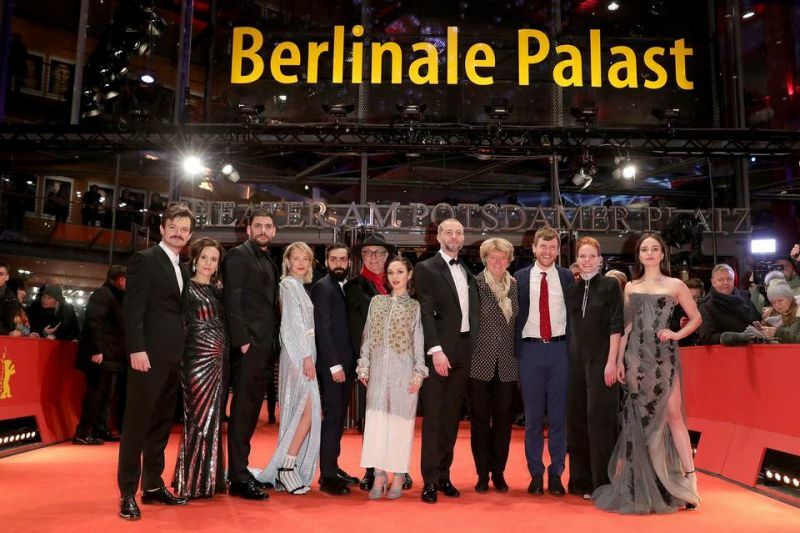 11th February 2019, the EUROPEAN SHOOTING STARS 2019 were welcomed to the Berlinale Palast stage by US producer Martha de Laurentiis – responsible for over 40 films and miniseries including both Hannibal films and the TV series – and presented with the EUROPEAN SHOOTING STAR Award donated by longstanding partner Leysen1855. 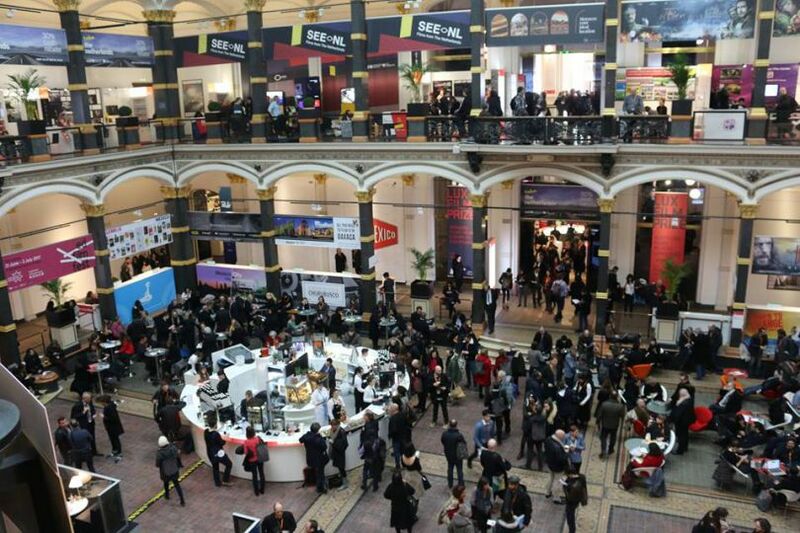 The prominent talent programme, which is celebrating its 22st edition, is financially supported by the Creative Europe – MEDIA Programme of the European Union and participating EFP member organisations. 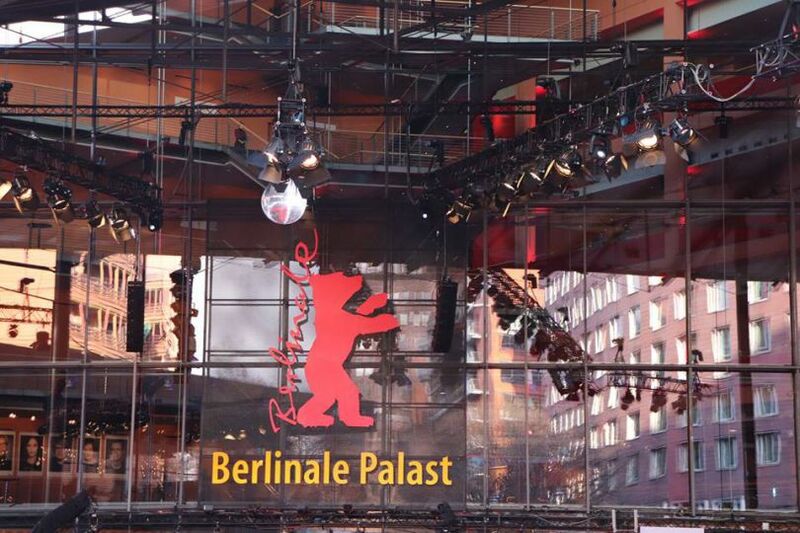 EFP (European Film Promotion) and its supporters are delighted to once again bring the EUROPEAN SHOOTING STARS programme to Berlin International Film Festival. Tonight's ceremony was held in the presence of Festival Director Dieter Kosslick and Monika Grütters, German Federal Government Commissioner of Culture and the Media and a number of Europe's cultural ministers.